Add-on to your registration today, these courses will sell-out quickly! Postgraduate Courses offer a deep dive on a variety of sleep medicine and research topics. Choose from full or half-day courses held on both Saturday, June 08, 2019 and Sunday, June 09, 2019, to best fit your schedule. 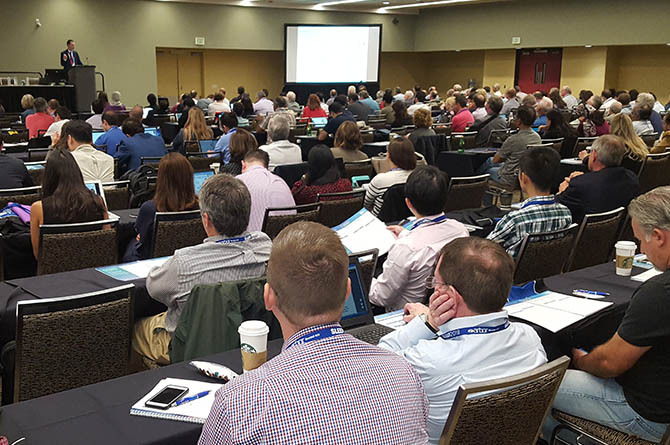 You must register for the SLEEP 2019 general sessions to register for any ticketed sessions. You can add ticketed sessions on to your registration at any time prior to the event, as long as the session has not sold out. C-06: We Know CBT-I Works: Now What? DON'T DELAY, ADD-ON A POSTGRADUATE COURSE TODAY!